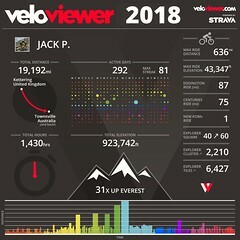 Hi, this is the cycling blog of Jack Peterson. It started as place to brain dump info about bike builds and mountain bike races. 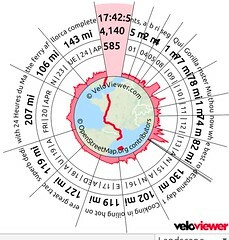 As I’ve slowly drifted back to my passion for long endurance rides, so this is now evolving into epic ride reports. 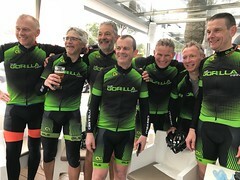 Less off road and more on, after 2 years of winning the Eastern MTB series for 50+ old gits, I’m done with riding round in (small) circles. Why BurlyCross? Well the Maverick in me loves riding bikes that don’t quite fit into the races entered, drop barred 29ers in Cyclo-cross and road events for example. I hate the Monster Cross term, and we used to be involved in a Motorcycle race class called Burlystocks for big air cooled fours. So BurlyCross is my UK alternative. Riding and building bikes is my life, I’m definitely an addict with a particular affliction for Titanium I can’t shake. I don’t know if you’re familiar with Fyxation but we are based out of Milwaukee and design and manufacture a line of urban cycling parts. We’re best known for our Session 700 tire which is a durable road/commuter tire that is available in a 700x23c, 28c and now in a 700x35c. This post below shows a few pics we took recently cruising around Milwaukee on a Voodoo Canzo.